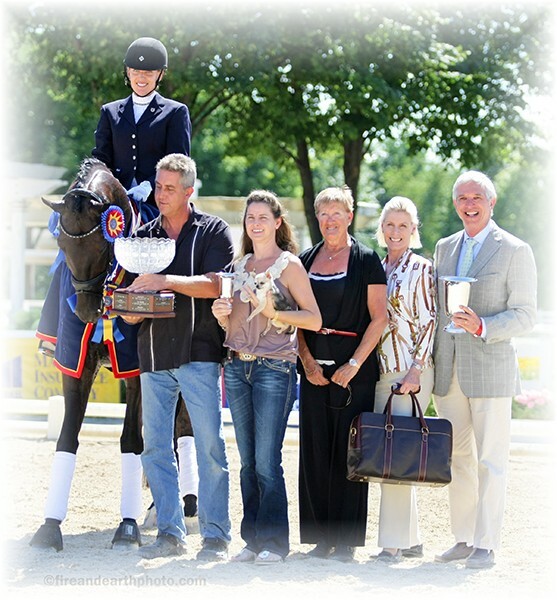 Horses Worldwide - HW - Farm - (Quality imports for sale from only the best producing bloodlines). If you don’t get a reply – please try again, our spam filter might have gotten in the way?! From time to time, people tell me, "lighten up, it's just a horse," or, "that's a lot of money for just a horse". They don't understand the distance traveled, the time spent or the costs involved for "just a horse." Some of my proudest moments have come about with "just a horse." have been brought about by "just a horse," and in those days of darkness, the gentle touch of "just a horse" gave me comfort and reason to overcome the day. If you think it's "just a horse," then you will probably understand phrases like "just a friend," "just a sunrise," or "just a promise." "Just a horse" brings into my life the very essence of friendship, trust, and pure unbridled joy. "Just a horse" brings out the compassion and patience that make me a better person. Because of "just a horse" I will rise early, take long walks and look longingly to the future.